Get ready for a wild family day out with Yorkshire Attractions! 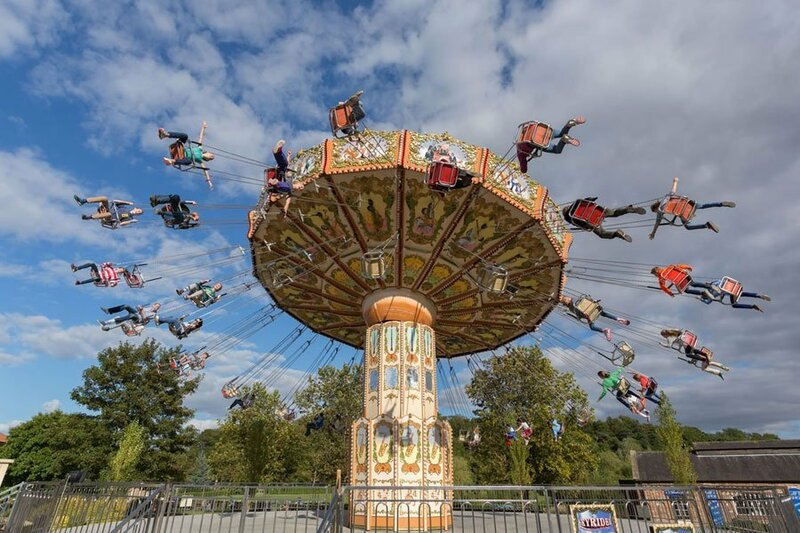 Discover new adventures during May half-term with Yorkshire Attractions at the best theme parks, museums, animal attractions and adventure sites Yorkshire has to offer. 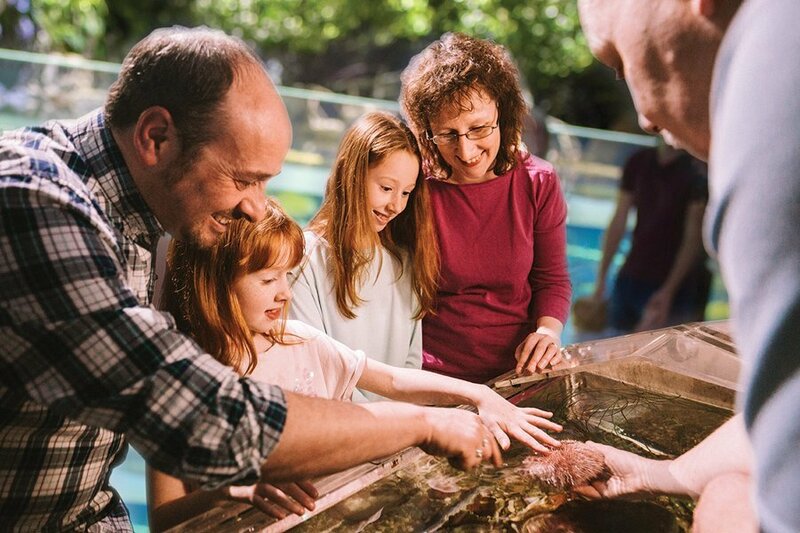 Combining 22 attractions across the region, Yorkshire Attractions offers a range of exciting, educational and interesting days out, discover new adventures come rain or shine during May half-term. Superheroes will be flying into Eureka! The National Children’s Museum over the May-half term holidays to bring daring tales of adventure to life. 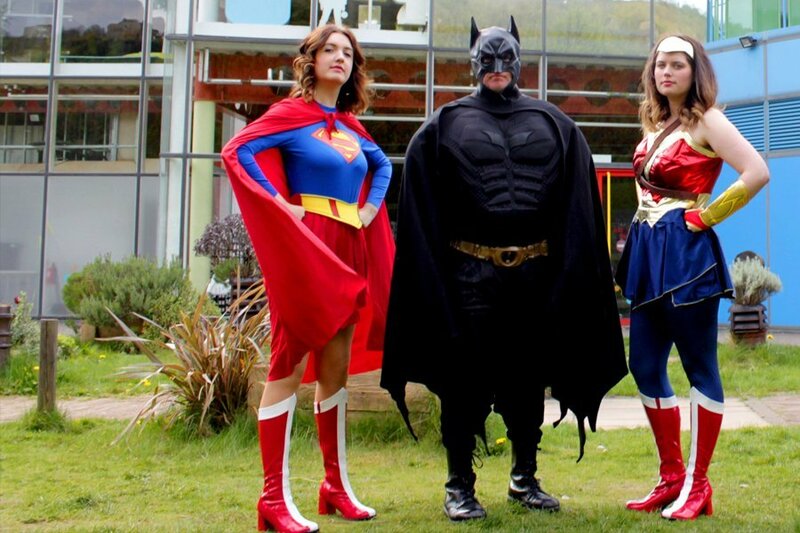 Join them during the week-long event in your favourite Superhero costume to receive a discount. 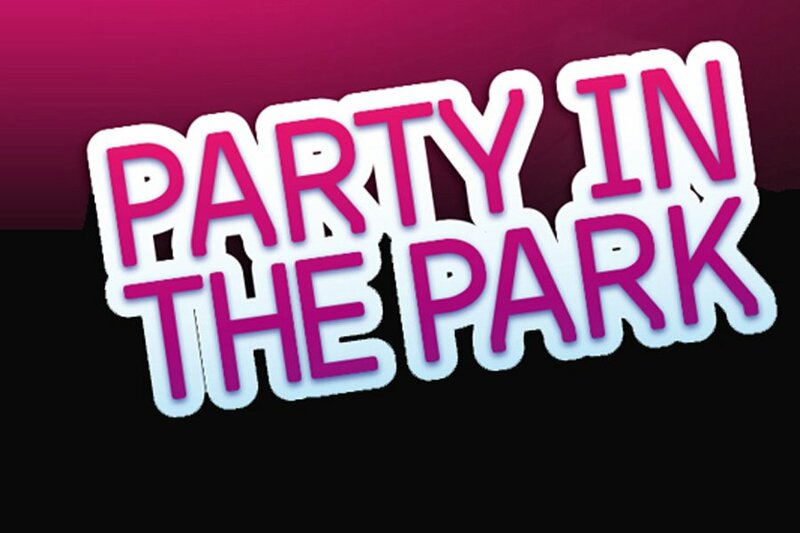 Head to Flamingo Land Resort on 2 June as former JLS superstar Aston Merrygold takes to the stage to perform at Party in the Park. Experience a fantastic family day out at the Theme Park and Zoo before getting into the party mood with an evening packed full of sensational entertainment. Join The Deep for fin-tastic family fun this May half-term as they find ways to protect their local environment and the wildlife that calls it home. There’s lots of fun family activities to take part in, get creative in their craft corner, follow their ‘Save Our Seas’ trail and plant your own wildflower seeds to take home for your own garden. Or, enjoy a magical day out at Tropical Butterfly House as you experience a tour of their Enchanted Fairy Forest. Head to the Activity Centre for face painting, fairy crafts, activities, games and more. Don’t miss the Sublime Science shows taking place at Lightwater Valley Theme Park this May half-term. Prepare to be amazed with spectacular experiments, big bangs, magical smoke effects and lots and lots of slime! Or take a trip to Tropical World to discover your inner explore at Leeds’s favourite zoo. Encounter the exotic whilst trekking through rainforests where animals roam free! Experience a fantastic family day out at Diggerland come rain or shine. Ride, drive and operate real full size construction machinery – save 15% on admission! Paw Patrol will be making personal appearances at intervals between 2 – 3 June at. Chase & Marshall from PAW Patrol will be appearing during story time sessions, led by a narrator, at intervals on 2 – 3 June at Yorkshire Wildlife Park. 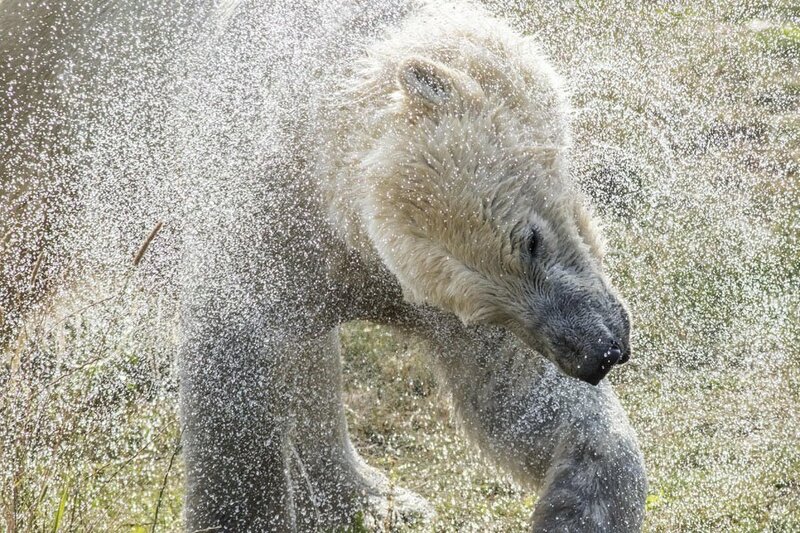 Visit the mesmerising park and adventure over 100 acres of reserves including Lemur Woods, Polar Project, Leopard Heights and more. Head to York to experience an action packed family day out. 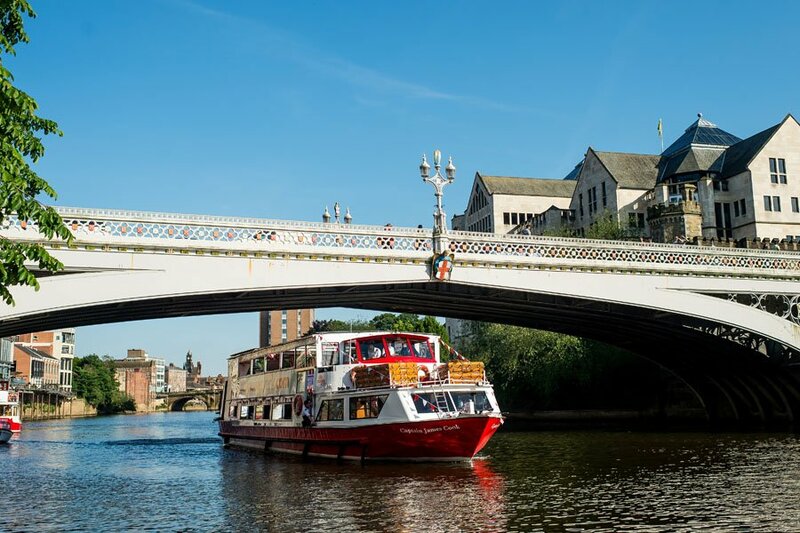 Take the helm of your own self-drive Read Boat at City Cruises York as you sail along the same route navigated by Vikings over 1,000 years ago – download the £5 off voucher to enjoy a discount. Then, head to JORVIK Viking Centre and be transported back to the year AD960. Dig deeper into the Viking story of York using the latest in cutting-edge technology. Take a trip to York’s Chocolate Story to indulge in the deliciously rich story of Chocolate in the heart of York. Discover the art of chocolate making and enjoy the end product. 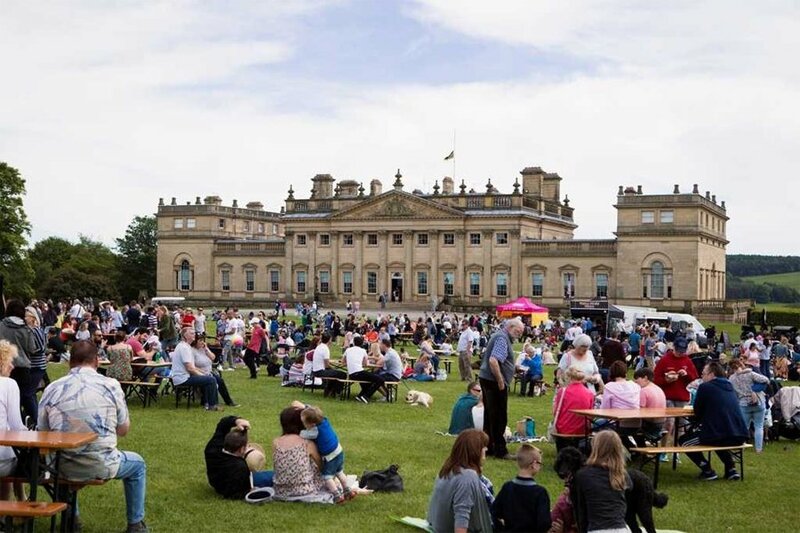 Tuck into the Great British Food Festival at Harewood House on 26 – 28 May. Light Play, Bright Light Sculptures and Creative Clay are all taking place at The Hepworth Wakefield throughout May half-term. In Haworth, The Brontë Parsonage Museum will welcome visitors from 1 June to see the ‘Pillar Portrait,’ the only known surviving portrait of Charlotte, Emily and Anne Brontë painted by their Brother Branwell. Experience a special evening departure from Keighley and Worth Valley Railway on 2 June. During their Haworth Haddock event, guests can enjoy fish and chips on board the heritage steam train. 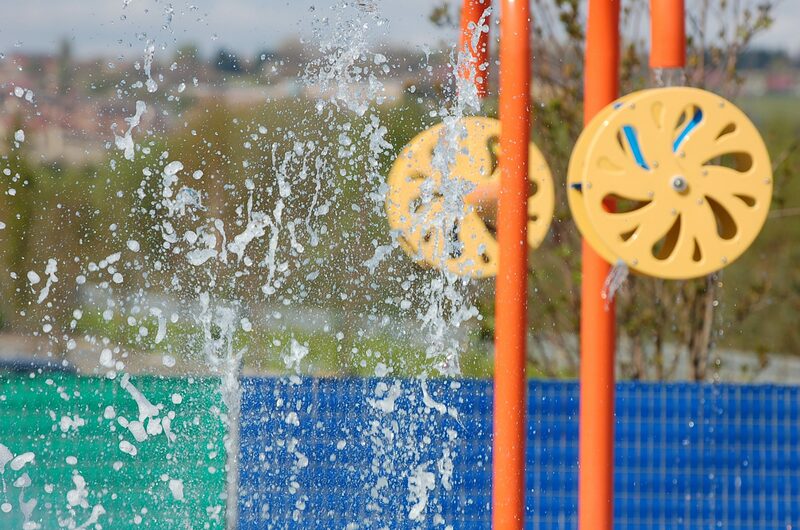 Xscape Yorkshire will be welcoming visitors throughout May half-term to enjoy an action packed family day out. The Emmerdale Studio Experience will be open over the holidays for fans to journey behind the scenes of television making, see how the characters you love and the stories toy remember are brought to life. Join the National Coal Mining Museum for England on 26 May for their second Coal Carrying Race. Or, visit Thornton Hall Farm on 27 – 28 May to enjoy a Pony Mad bank holiday weekend.